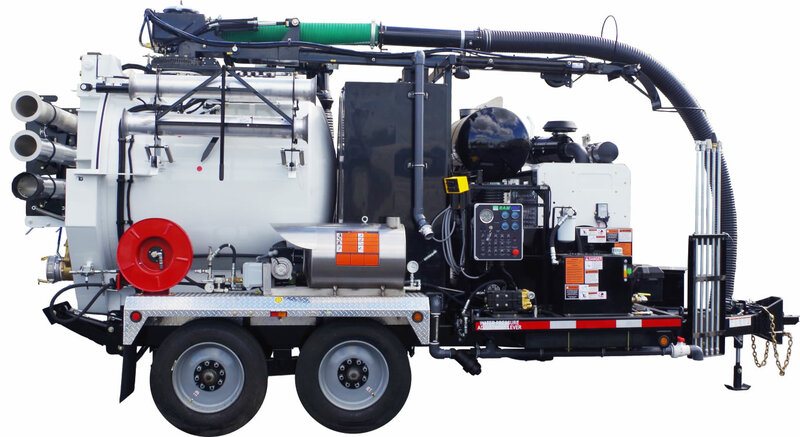 Whether your needs call for a truck mounted or trailer mounted Hydro Excavator, we have the machine to get the job done right. With a wide variety of available options, we offer 3 yard to 15 yard body sizes. RAMVAC Hydro Excavators are built from the ground up to be the safest, simplest and most rugged Hydro Excavators on the market. 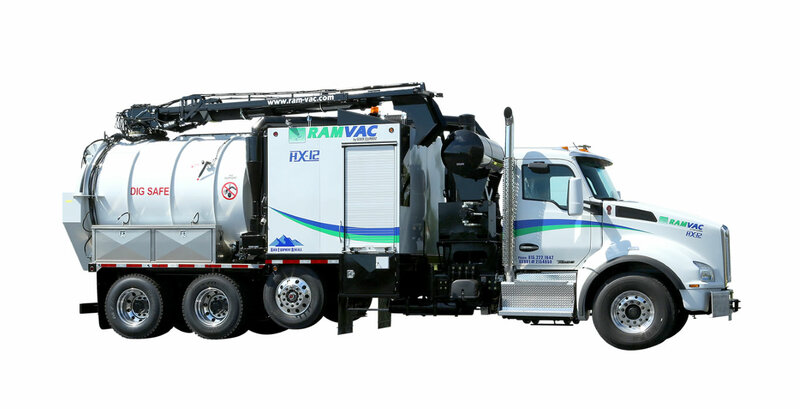 RAMVAC HX truck series machines come equipped with many exclusive features that set us apart from the competition. The exclusive temperature controlled environmental chamber protects against water system freezing. This allows you to utilize the truck in all kinds of climates . This enclosure also provides security for all compon ents inside the chamber. The design of the HX series ensures that it is one of the smallest footprints in the industry, allowing operators to maneuver in and out of extremely tight spots. Call Mid-Iowa today to schedule a RAMVAC Hydro Excavation demo at your location.